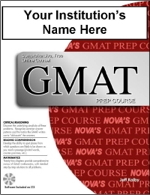 If you are looking for material to create online courses, software, phone apps or test prep books for your publishing company or test prep company, Nova Press offers various licensing programs that allow material to be fully modified and branded with your company name! Our licensing program is designed for companies that what to create new products. If, instead, you are looking for turnkey online courses or apps that you can start using immediately, then our branding program is for you. 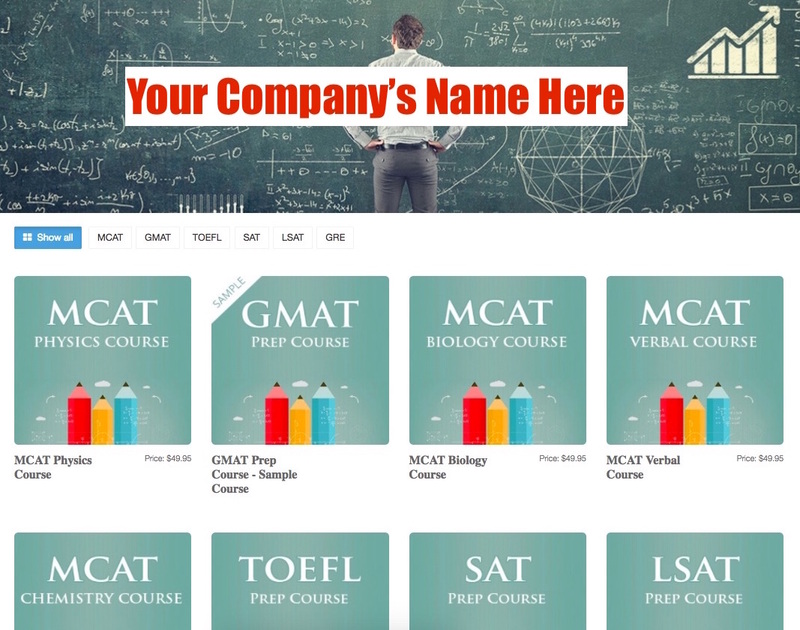 With this program, we will brand our online courses or apps with your company’s name, information, and website theme at no cost. 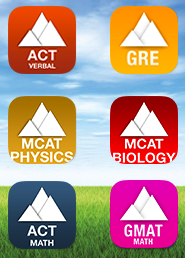 Try out the #1 best selling brand of Phone and Tablets apps for the GRE, LSAT, MCAT, GMAT, SAT, ACT, and TOEFL!